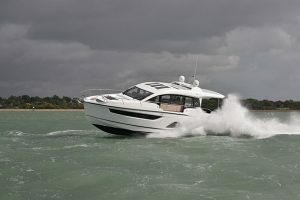 The Windy 45 Chinook is a tweaked version of the 44 that MBY tested a few years ago. 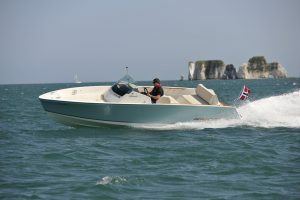 That boat, though it performed well, felt a little sparse in the interior and lacked the polish and sparkle that is associated with the Norwegian brand. 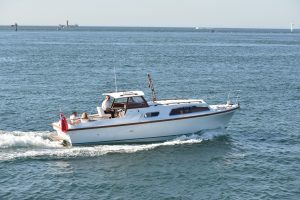 The 45 aims to change that and Windy has put a lot of effort into brightening up the interior both through the use of the materials and via a set of large, square windows on either side of the hull. 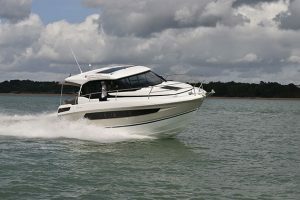 It’s done the trick and the saloon is now a far more pleasant place to spend time with the spacious, thee-cabin layout unchanged from the previous model. 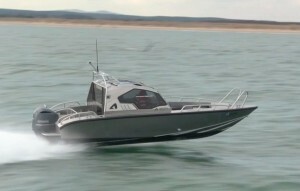 But living space is less than half the story on the 45 because this is a boat built to be used. 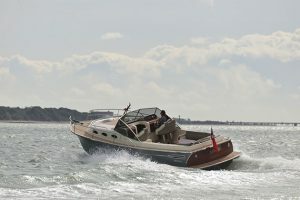 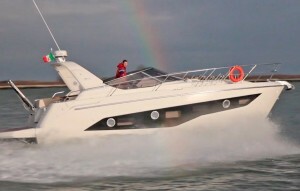 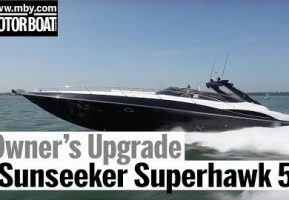 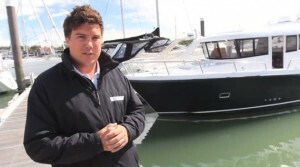 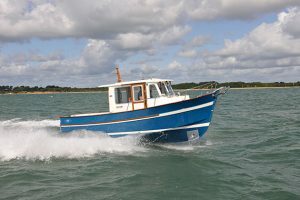 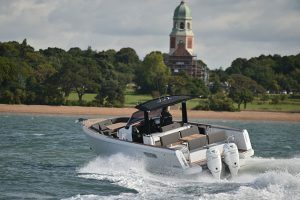 With IPS600 installed, meaning 435hp per side, the Chinook breezed to a top speed of 40 knots on a flat calm test on Southampton Water and cruised happily in the late thirties. 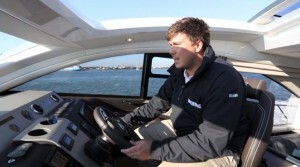 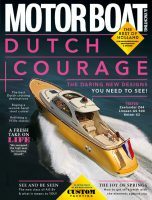 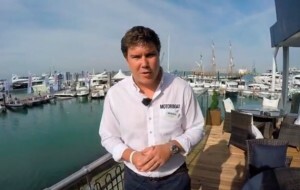 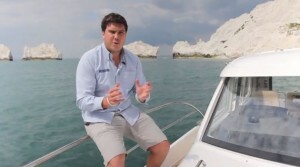 The helm position is brilliantly focussed on the skipper and adds to what is a very special driving experience. 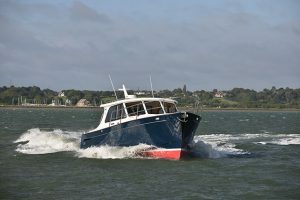 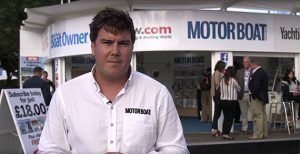 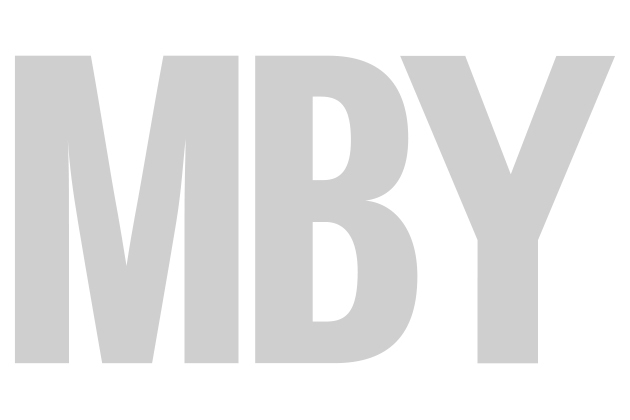 Read more about the Windy 45 Chinook in the November 2015 issue of MBY.